Salman Khan is reportedly going to venture into the horror genre with a film titled Aadamkhor. This comes as a surprise as Khan had told Firstpost in 2016 that he would never work in a horror film as well as any project with explicit content. However, it is unclear whether he will star in the film. India Today reports that Khan's production house, Salman Khan Films, has already registered the title 'Aadamkhor' with the Indian Motion Pictures Producers Association (IMPPA). The publication quoted a source saying that Khan has only starred in one horror film in the past - Suryavanshi, which released in 1992. 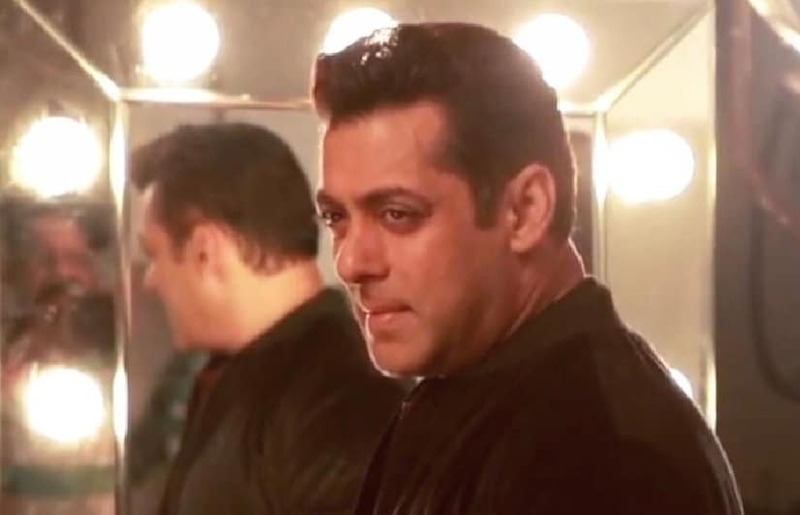 Khan, who wrapped the filming of Ali Abbas Zafar's Bharat in March, is now shooting for the third installment of the Dabangg franchise in Madhya Pradesh. On 31 March, he had announced that the film will be shot at his birthplace, Indore. 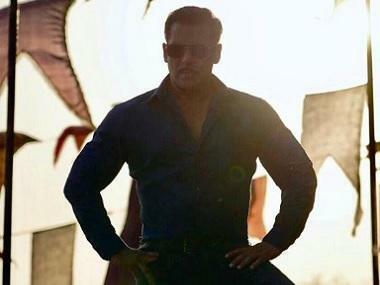 Dabangg 3 will see Salman reprise his cult favourite role of Chulbul Pandey in a film, helmed by Prabhudeva. Sonakshi Sinha will once again share screen space with him as Rajjo. Kannada actor Sudeep has also been signed on or the film, who will play Salman’s friend in the movie. Recently, a video of the actor shooting a dance sequence for a song, presumably the title track, was leaked on the Internet.